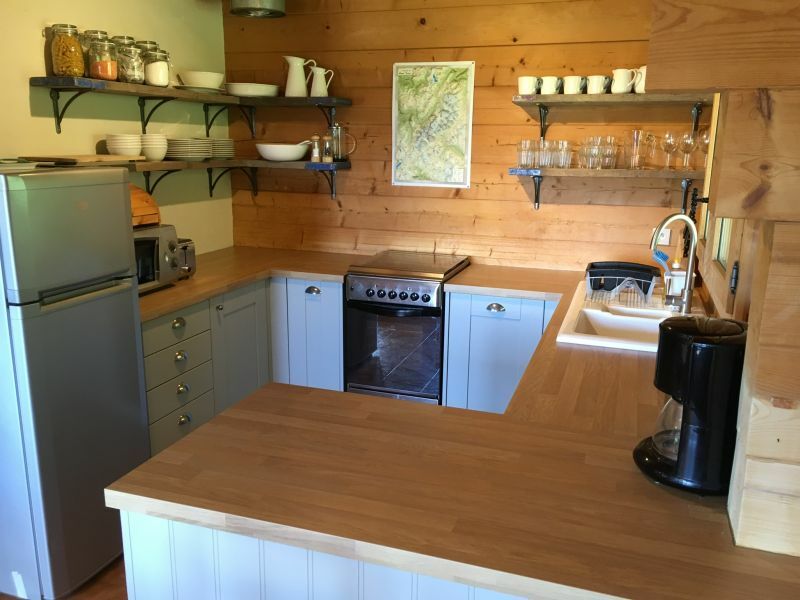 The chalet is well finished and facilities include a newly fitted shower room and bathroom; a newly fitted kitchen with dishwasher; washing machine, tumble drier, large wall mounted TV, DVD and large modern wood burner. 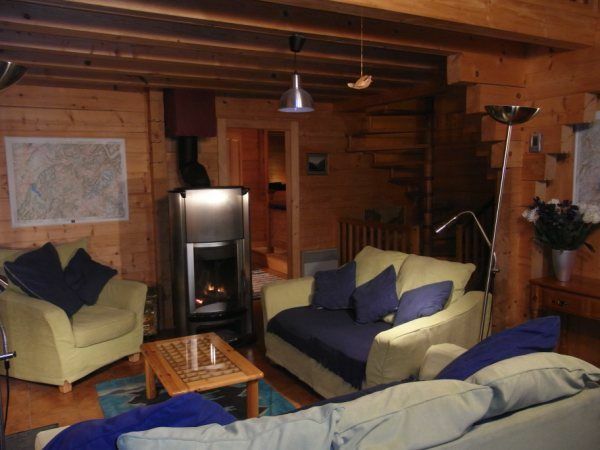 With living areas on each floor, the chalet is perfect for giving large parties the space to find a little peace and quiet. 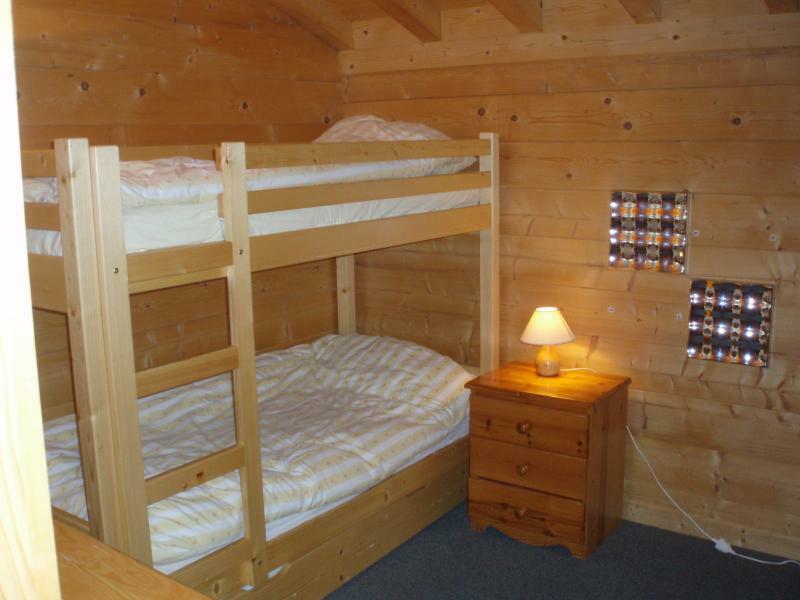 Bedrooms consist of a twin room with balcony, large double room with balcony and a third bedroom with bunk bed and pull out bed if needed. 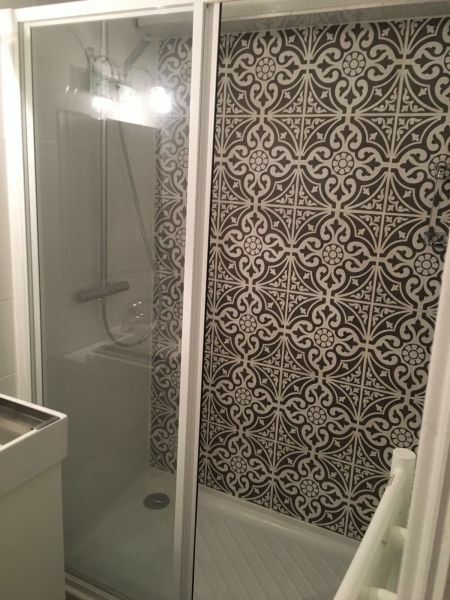 Close proximity to Geneve airport (~1hr 10min) makes for a convenient and easy to get to holiday destination. 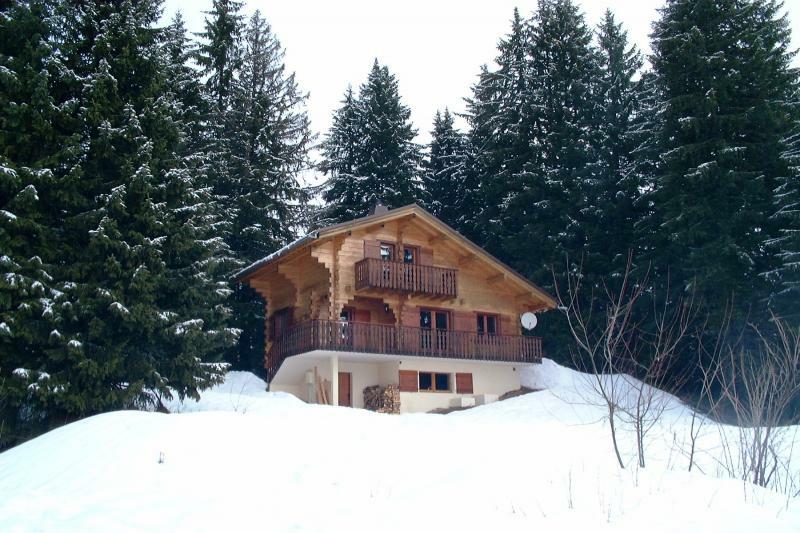 Its fantastic location means that Morzine, Les Gets, Samoens and Chamonix are all within easy reach. 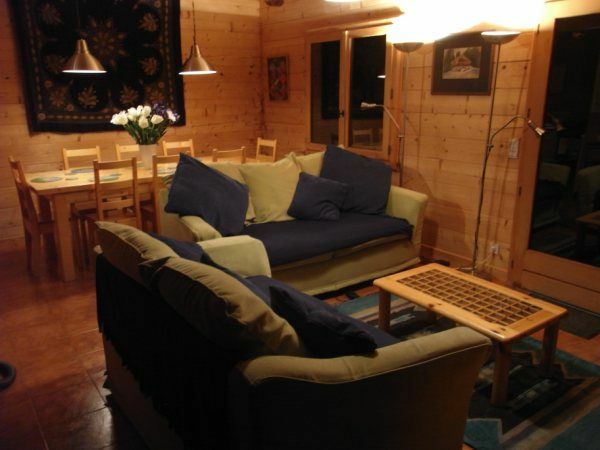 The chalet is on the edge of the piste which leads directly from the village (10min walk). 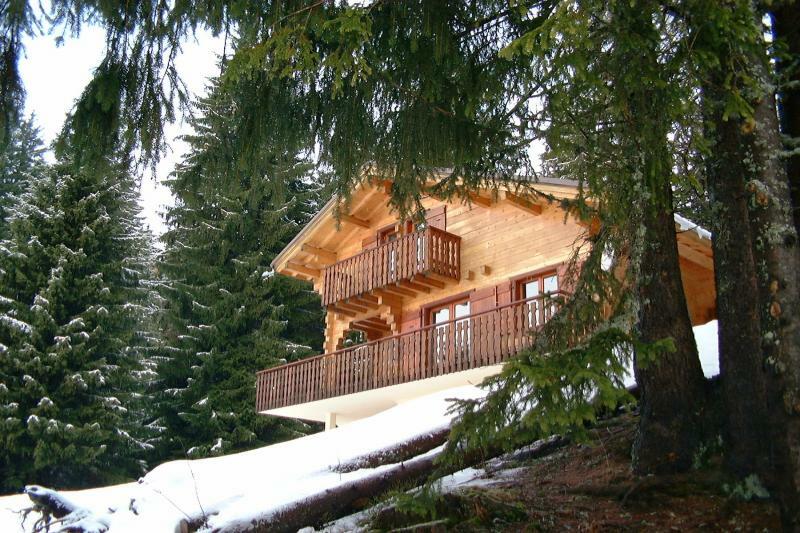 Nestled in the trees Chalet Pennet is tucked away and privately located, and only a 10 minute walk from the centre of the village. Praz de Lys sits at 1500m and often has snow when surrounding resorts are lacking.The cross-country track in front of the chalet. 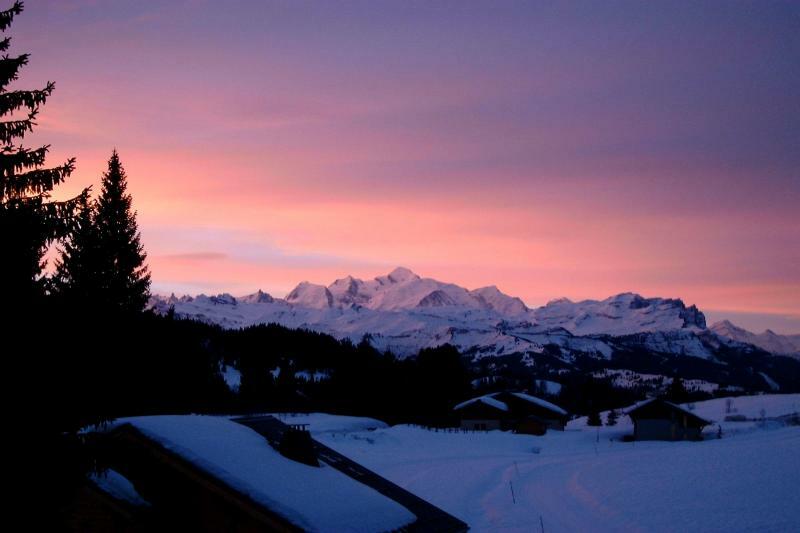 From the chalet, the view is breathtaking with spectacular panoramic views of Mont Blanc. 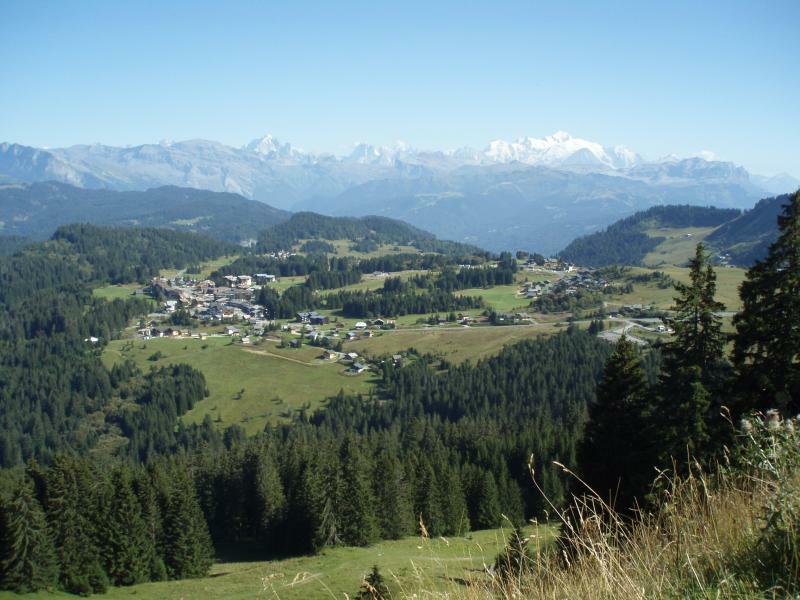 Coming from Taninges, take the avenue des thezieres / D902 towards Les Gets / Morzine. Turn left onto Route du Fry / D307. Take the D328 on the right. After 800m take the D308, take the first left to stay on the D308. When you arrive on the plateau, continue until you reach a fork, turn left and continue for 200m and on your left you will see the restaurant 'Sous la Jora', our street is on your right, in front of the restaurant Our chalet is the last one on your left at the end of this street. The contact with the owners is particularly warm. 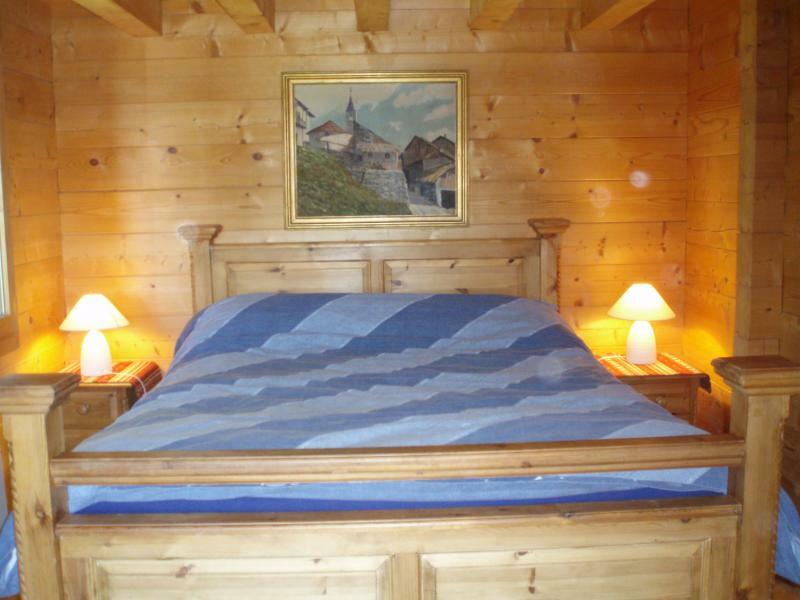 The chalet offers a nice quality of comfort. The calm and the point of view are also very appreciable. Quiet cottage, lots of charm, on 3 levels (ground floor, 1st and 2nd floor), comfortable, well heated (although a malfunction of the wood stove made it unusable during our stay). 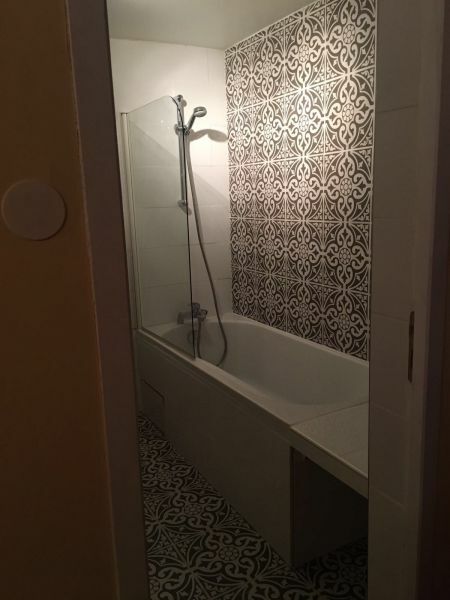 Well equipped, shower and bathroom on the ground floor, and a toilet on the first floor. Access to the village in about ten minutes on foot. A note: no access to the cottage with the car, the last 50 meters are to be done on foot, predict it in the preparation of his luggage ... 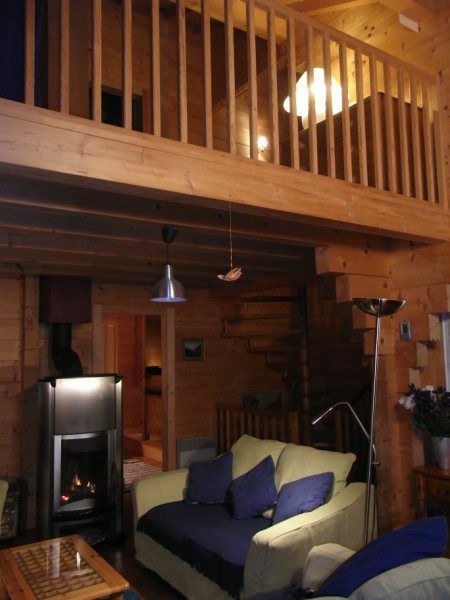 In these winter conditions, access to floors by narrow spiral staircase inside . Summer access to the first floor must be able to be done from the outside. 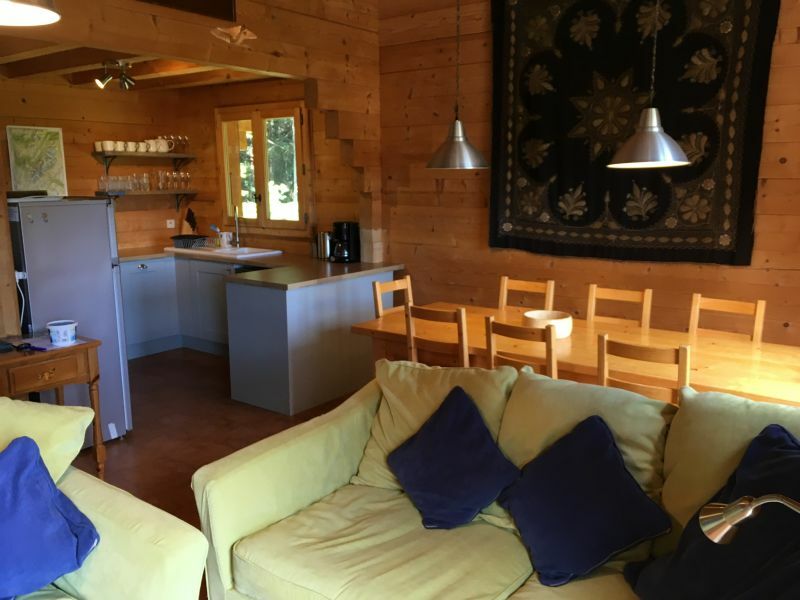 In summary: excellent stay (4 adults and two children of 4 and 2 years). Owner abroad, very available to give information by SMS. 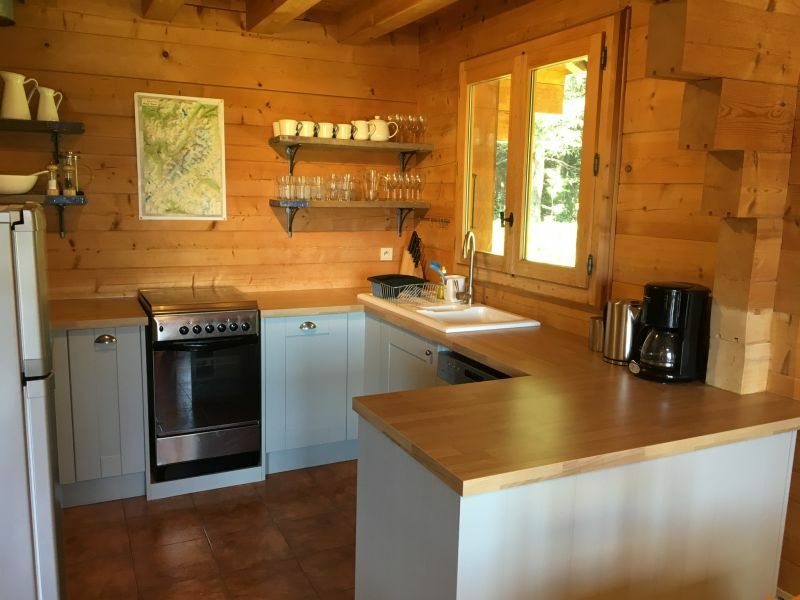 lovely cottage, surrounded by nature and calm: perfect for the holidays! 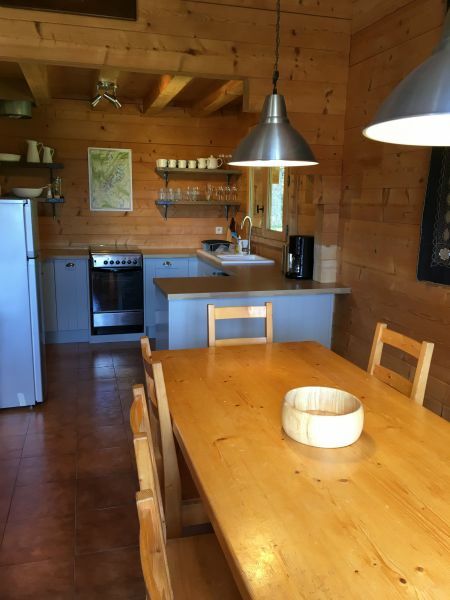 spacious and pleasant cottage located in a beautiful landscape and quiet. There would have been the sun, the stay would have been perfect! Magnificent view of Mont Blanc. 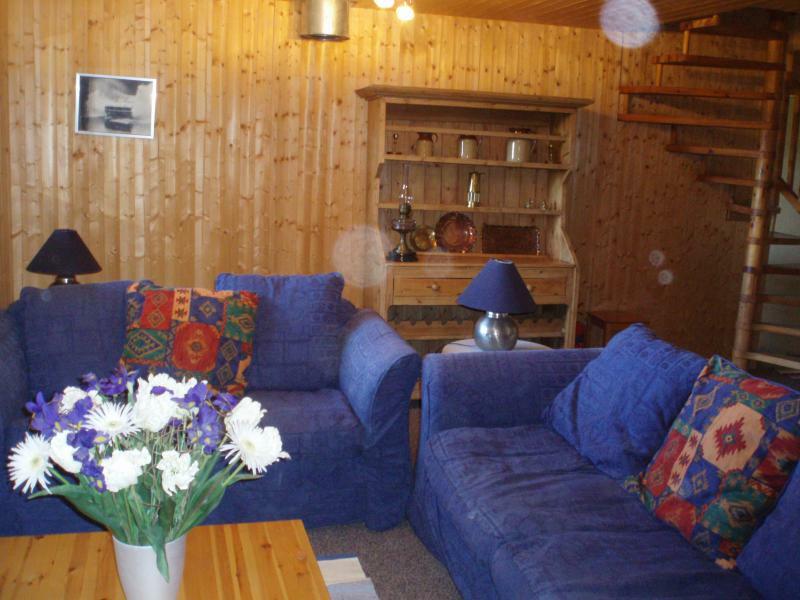 Direct access to the ski base, 100m from the ski lift. Quickly through the hot stove.